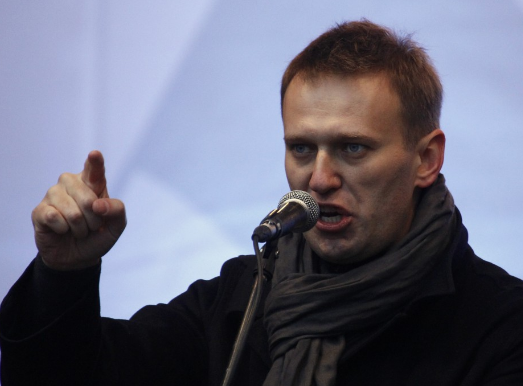 Russian opposition leader Alexey Navalny has been jailed for 15 days over his role in a mass anti-corruption protest in Moscow. Navalny, who was arrested at Sunday's demonstration, was sentenced by a court in Moscow on Monday afternoon for disobeying a police officer. The verdict was tweeted by his press secretary. He was also fined 20,000 roubles (around $350) after being convicted of organizing the march and disturbing public peace.